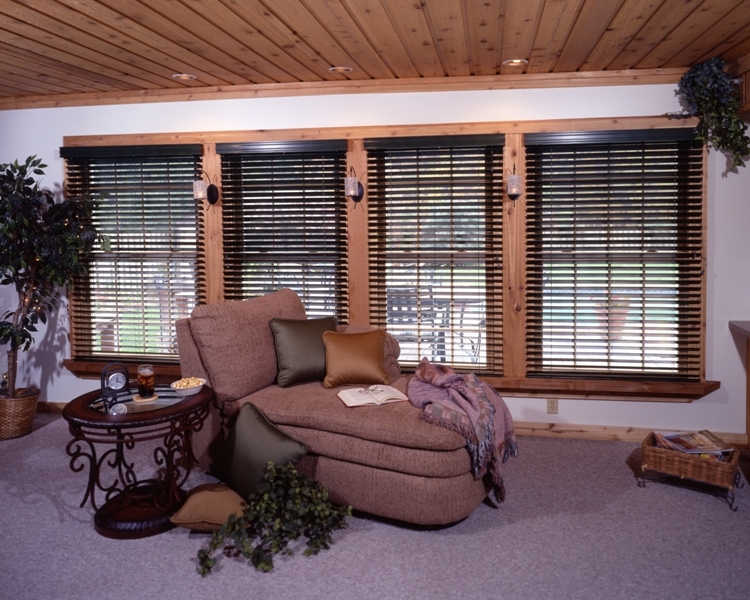 For great wood blind options go with American Blinds and Shutters Outlet. We provide homeowners with the proper solutions for their windows. Because when it comes to selection, we wrote the book on that. 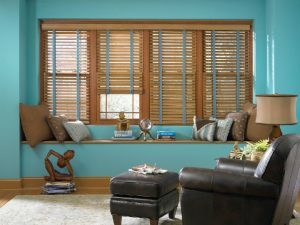 You’ll love the style and look of your new Orlando wood blinds and that’s a promise! 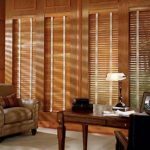 If you are looking to increase the warmth in rooms of the home then look into custom blinds from American Blinds and Shutters Outlet. You’ll be able to control the amount of light you want in the rooms as well as insulate the room for better energy efficiency. Start by closing the blinds completely. Once they are closed they can then be vacuumed. Use the attachment to the vacuum and go over them gently. Flip the blinds over to do the underside. After that dampen a pair of socks and run them over the slats. Is it Possible to Paint Blinds? If you care to prep them then they can be painted or sprayed, whichever you prefer. 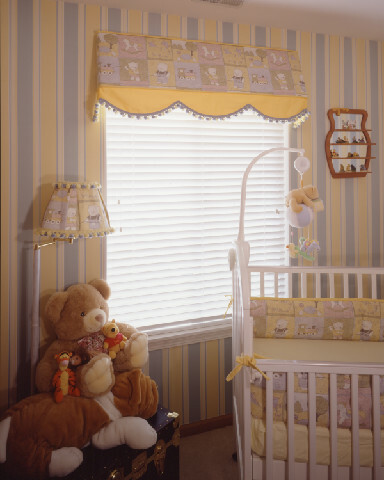 Bare or stained blinds are not great candidates for any type of adhesion. In order for the paint to stick, you need a base coating. Spray the new finish onto the blinds in order to get the look you’re wanting. Some types of paint may not prove to be durable for very long but if they are gone over with high-glossy acrylic enamel they will last a lot longer. 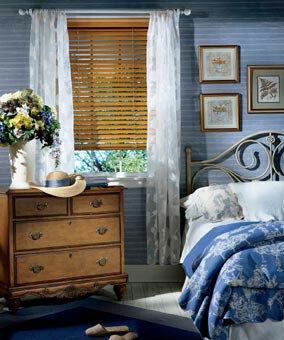 For longer lasting wood blinds go with ones from American Blinds and Shutters Outlet. Our reputation is always on the line with every job we do, so come to us and get the best for your windows. 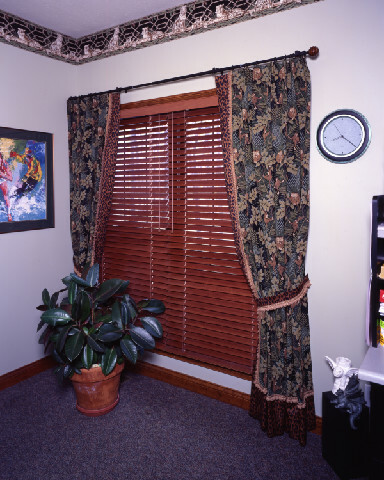 If you are looking for an Orlando wood blinds expert then please call 407-492-1009 or complete our online request form.